This is where Joel Wilsson writes about technology. 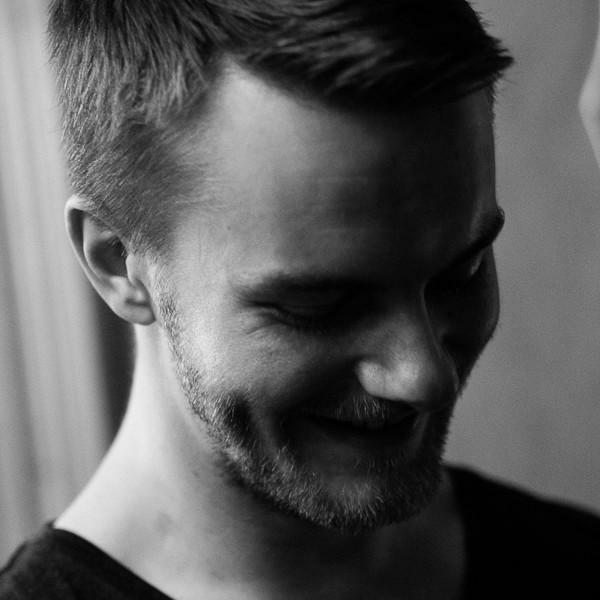 Originally from Sweden and currently working as a software engineer and tech lead in Oslo, Norway, he enjoys building systems, solving problems, and learning new things. You can reach him at first name dot last name at gmail dot com, Twitter, and LinkedIn. He's also on GitHub.